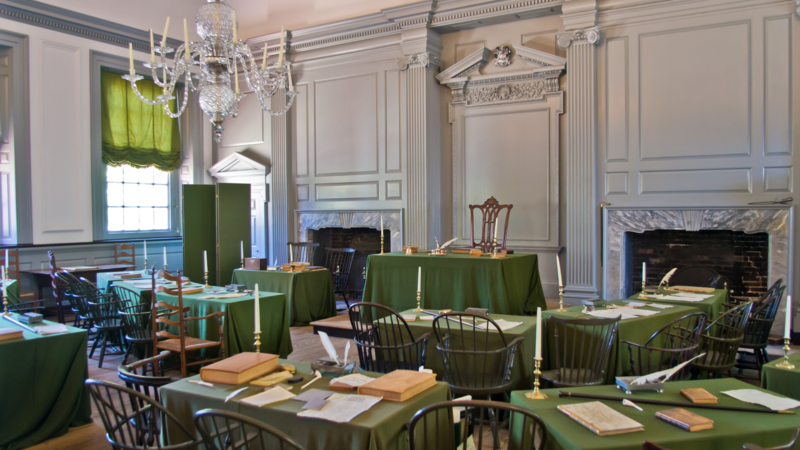 Independence Hall is where both the United States Declaration of Independence and the United States Constitution were debated and adopted. It is now the centerpiece of Independence National Historical Park in Philadelphia, Pennsylvania. What secrets hides that place ? Was the founders of US connected with Demons Hunter Order ? Get access to this building and find out.